Everybody love Fridays (unless, of course, you have to work weekends). And one of the best things about Fridays—while growing up as a productive member of the Prince George’s County Public Schools system—was that pizza was almost always served for lunch. In fact, the pizza at Deerfield Run Elementary was surprisingly good, in my opinion. I don’t know if it was the pizza itself, the ovens, or a combination of both, but it never disappointed. 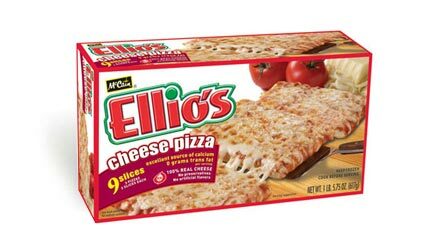 The nearest I’ve come to replicating that Deerfield Run Friday pizza goodness is Ellio’s—the rectangular frozen pizza that, according to their website, remains the top selling frozen pizza in the Northeast. (So for all we know, Deerfield Run may have actually been serving Ellio’s). 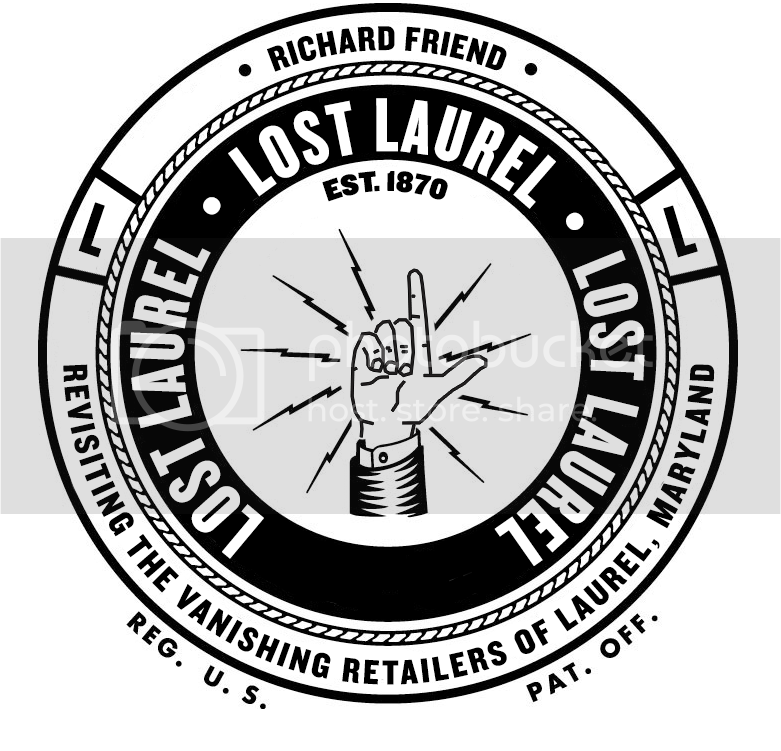 Anyway, in honor of Pizza Fridays, I thought we’d start a recurring theme by taking a look back at Laurel’s lost pizza places. It’ll almost be like having a slice for lunch every Friday, albeit a slice of the past. 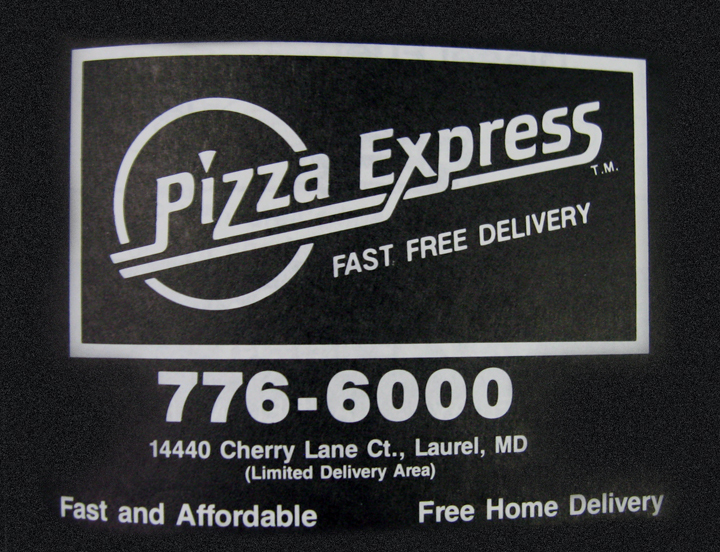 Today’s special comes to us from 1985, and includes free delivery! I liked the pizza at Margaret Edmonson Elementary back the in the 70s/80s, but I would chalk it up to comparing it to the Monday through Thursday options. But that was revolutionary when Pizza Express came on the scene. Kids these days have no idea how we suffered before there was pizza delivery.